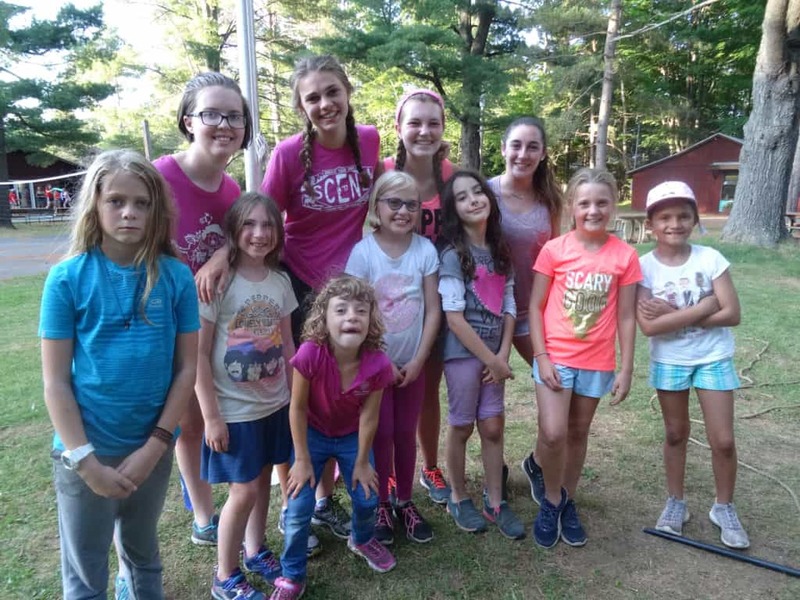 Camp Woodland | Happy Sweetest Day from Starshine! Happy Sweetest Day from Starshine! 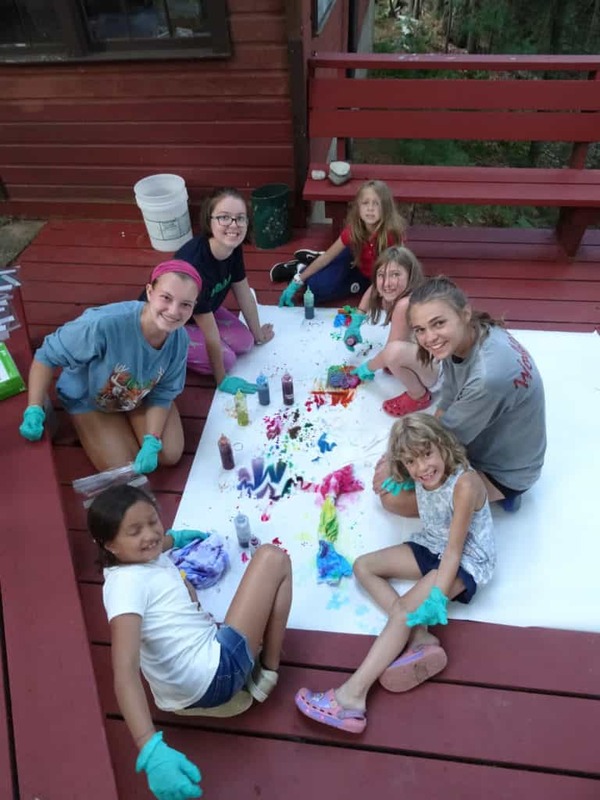 For the month of October, we are celebrating “Sweetest Day” (the 3rd Saturday of the month) and highlighting our youngest cabin for 2018, Starshine. Sweetest Day has an interesting origin tied to the Midwest that goes back to the 1920’s and is not celebrated in every state. While there is disagreement on the true story of the beginnings of this holiday, there is consensus that the sentiment remembers those less fortunate through distribution of candy by a group of people who were trying to make a difference. Sweetest Day might be described as a tamer version of Valentine’s Day. One blog writer mentions that the October version focuses on the “actual thoughts behind the actions” that we normally associate with the popular February holiday. In learning more about the history of Sweetest Day, I really like the ties to camp that it promotes. At Woodland, being kind to others is part of our culture and an important thread that is woven in the fabric of our community. It is who we are and what we do. 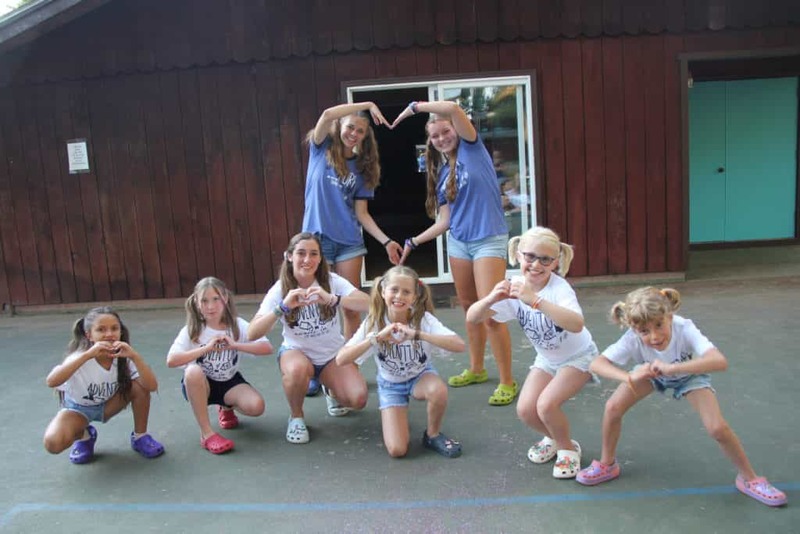 I can’t think of a better cabin to “sponsor” the blog this month than the sweetest group of girls found in Starshine. 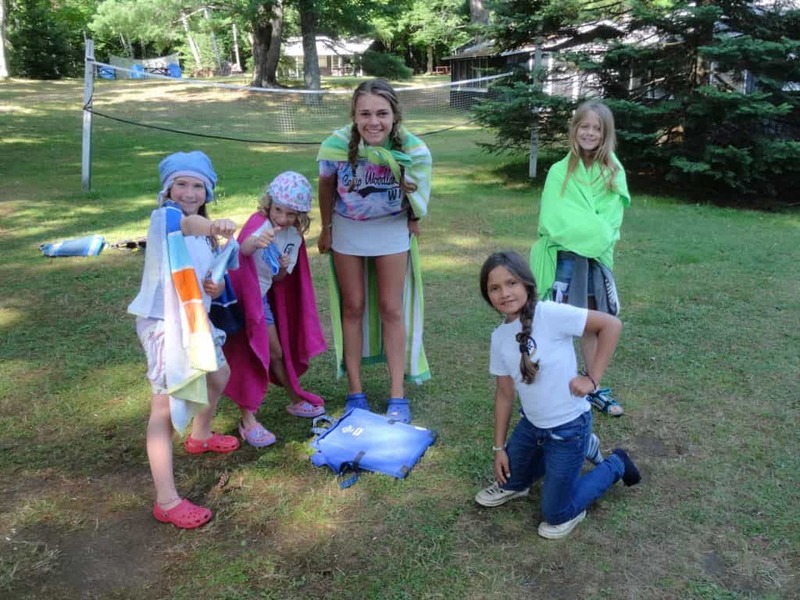 Being the youngest campers and ranging from 7-9 years of age, they captured the hearts of us all. The giggles that flowed freely from this group was nothing short of contagious. When laughter erupted, the whole cabin and sometimes the entire camp followed suit! It must be magical to experience so many things for the very first time as did the campers from Starshine this summer. 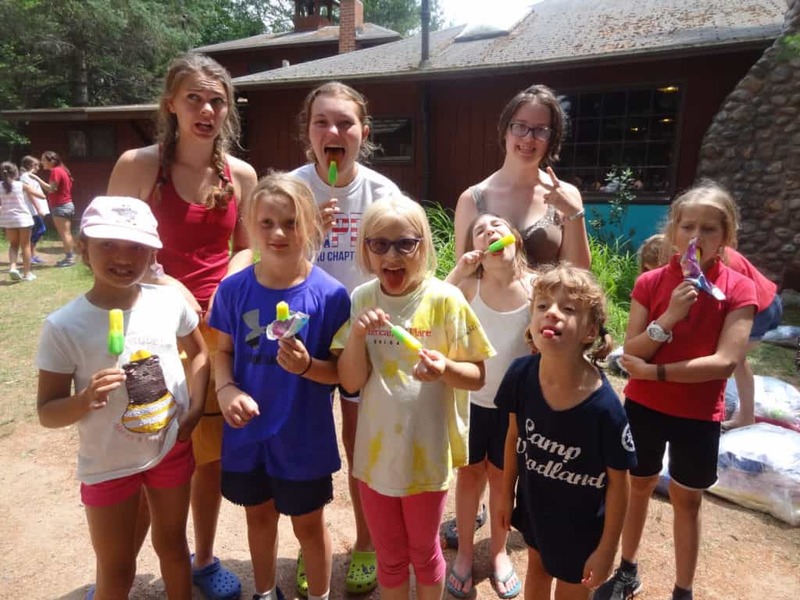 At every turn there was a song, a game, an event, an activity or skill, a food choice, a camp tradition or a budding friendship that was a path untraveled. I love watching the oldest campers nurture the impressionable beings of those who look at everything with fresh eyes gleaming with wonder and awe. The sisterhood of our camp family invites veteran Woodland girls to assist youngsters whose size is most certainly dwarfed by a horse and often by the bow used to take aim at an archery target. 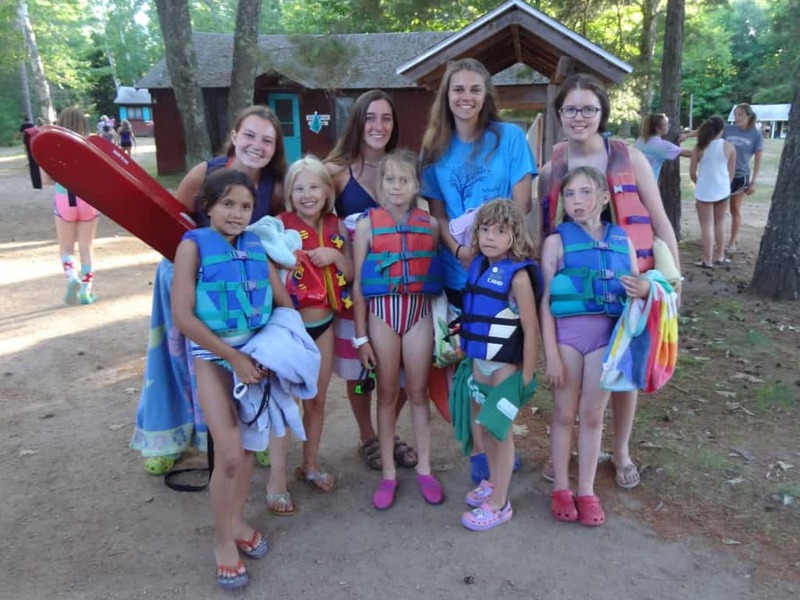 Being a role model for the younger campers is an honor that is not taken lightly – it is a continuation of the caring cycle of those campers and counselors who came before. I would be amiss not to mention that another tie to camp is that Sweetest Day is often marked by a gift of candy. I can say with conviction that this year’s Starshine girls LOVED their candy! This was verified every afternoon during Canteen at Rec Swim and Sunday movie nights. Just ask the CIT’s if you need proof of this claim (or check out the photo below showing popsicles as a “sweet” treat)! 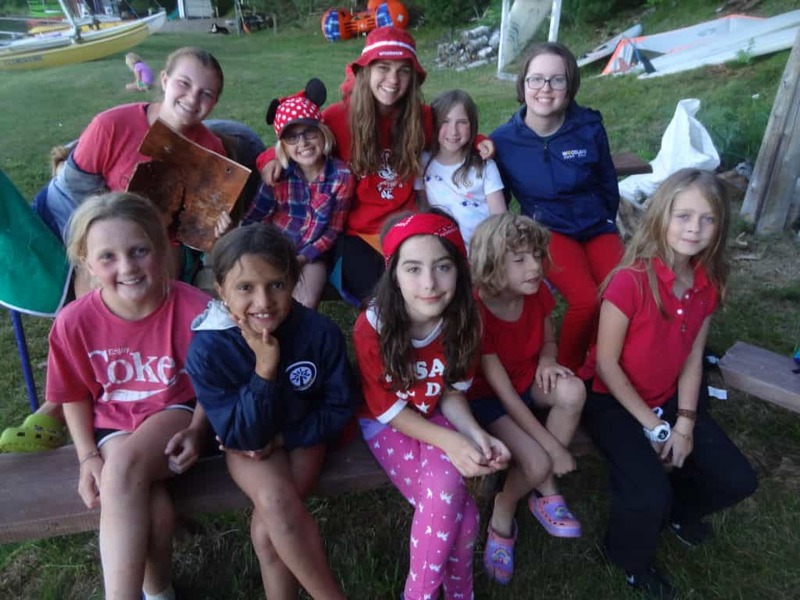 We invite you to read on and discover the “sweetest” or best moments from the 2018 Starshine campers.